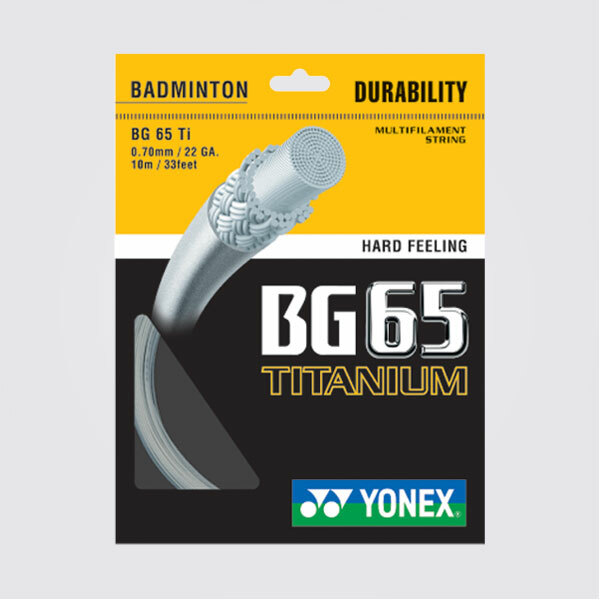 Much better than BG65, this string holds tension much longer, but the surface is a bit smoother compared to BG65. Durable and good for hard hitters, control is lacking a bit. Much better than BG65, this string holds tension much longer ..